Enjoy a stay at the luxurious, spacious & affordable East side rooms at hotel Ravine. These are beautifully furnished rooms with all modern amenities. 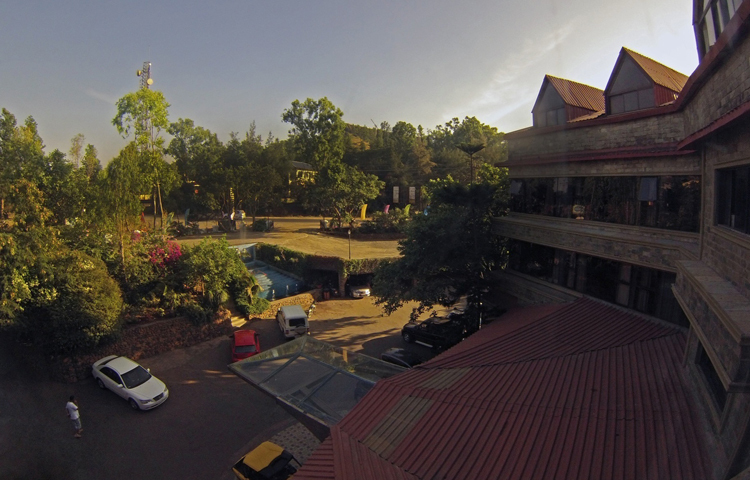 They are perfect if you’re looking for comfortable and affordable hotel accommodation in Panchgani. 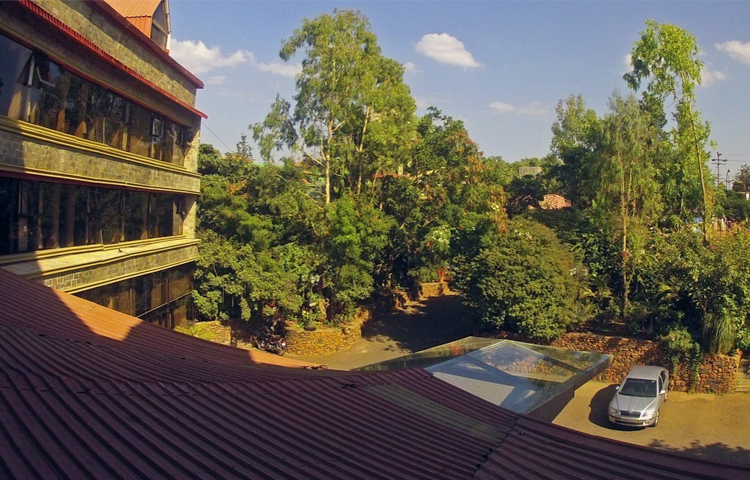 Hotel Ravine is one of the best hotels with natural views. The East side rooms accommodate 2 persons and offer a combination of elegance and luxury. They have a view of the garden, parking area and entrance of the hotel. The area of rooms is around 250 sq. ft, which makes them super spacious. 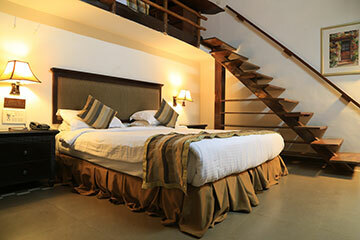 The rooms are tastefully furnished with modern amenities, fully equipped bathroom and a host of other luxuries. 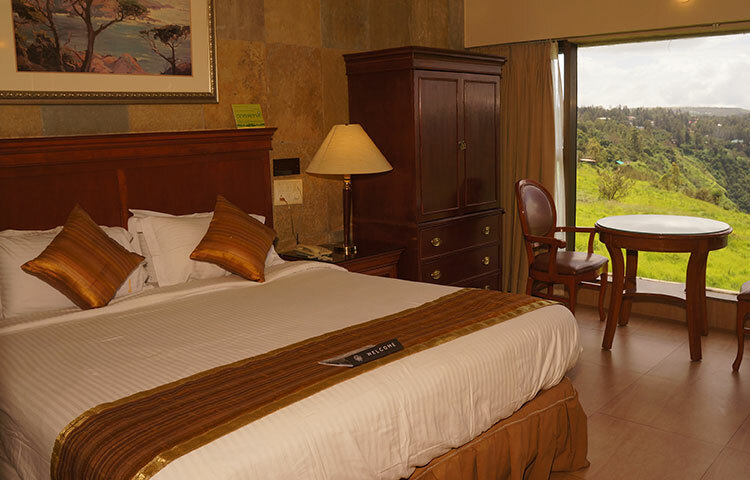 If you want affordable luxury accommodation in Panchgani, the East side rooms are the ideal place for you. 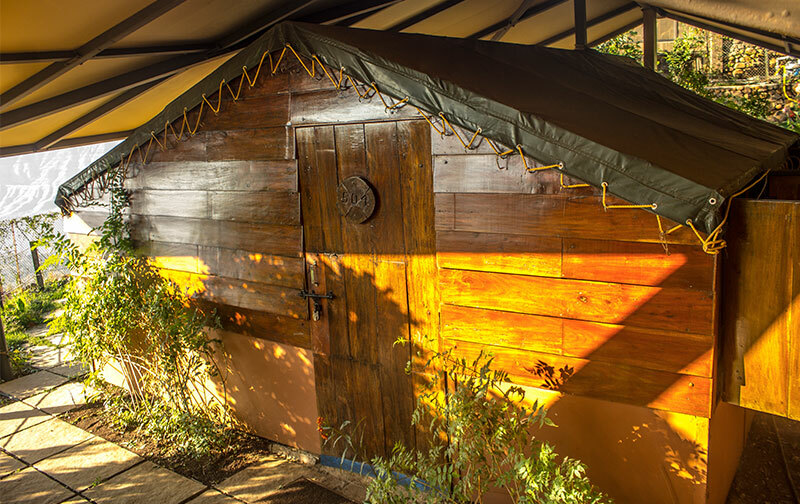 Ravine ensures clean and classy accommodation for guests, so they can enjoy their holiday. 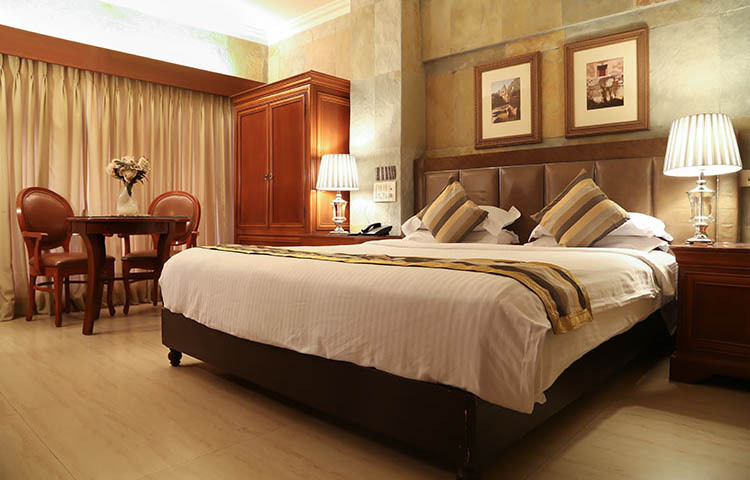 Irrespective of the type of room, housekeeping cleans all guest rooms & common areas on a daily basis. You are ensured an unmatched holiday experience. After checking in, we offer the first 2 hours of Wi-Fi free for our guests.